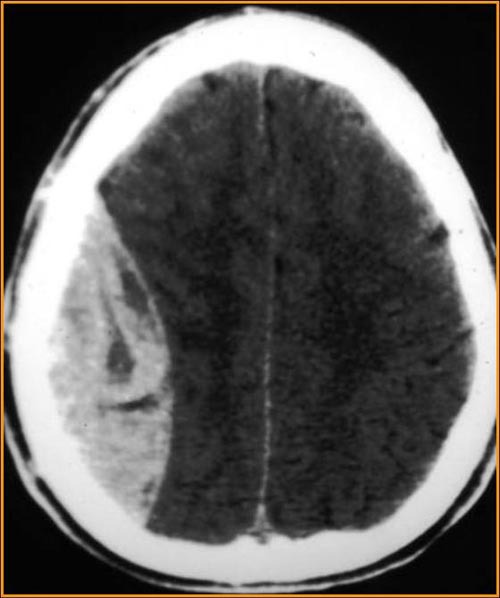 Every year, more than 650,000 children are seen in emergency departments across North America for mild head injuries, about half of which will receive CT scans. In fact, in the last decade, the pediatric population saw the largest increase in use of diagnostic CT. It has been estimated that the attributable lifetime risk of death from cancer ranges from 0.065% per head CT in neonates to 0.005% per scan in teens.